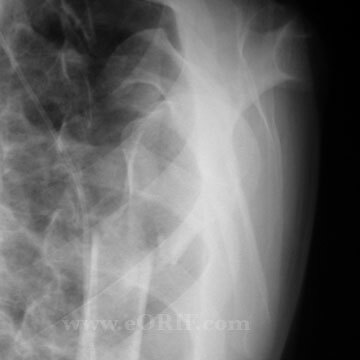 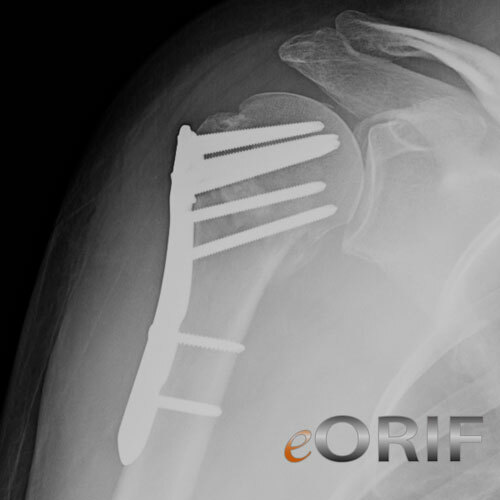 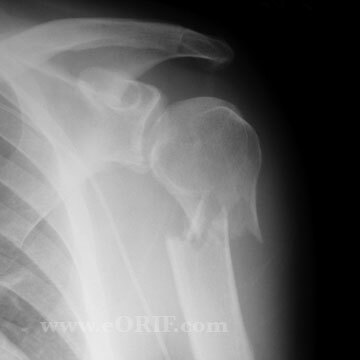 See Proximal Humerus Fracture ORIF. 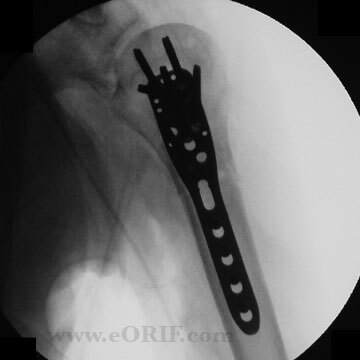 Underwent ORIF with Synthes locking proximal humeral plate. 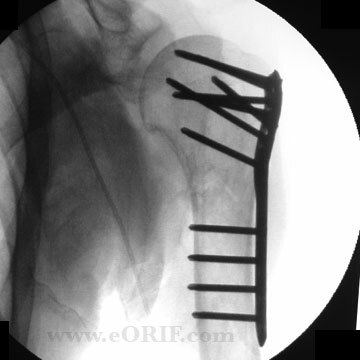 Intraoperative A/P view.